Austalia & New Zealand’s premier fast food licenced business system with excellent return on investment. Quality products and state of the art equipment designed to increase your sales and profit. Are you looking to make your existing convenience business more profitable? Our internationally recognised business system could be the right fit for you. 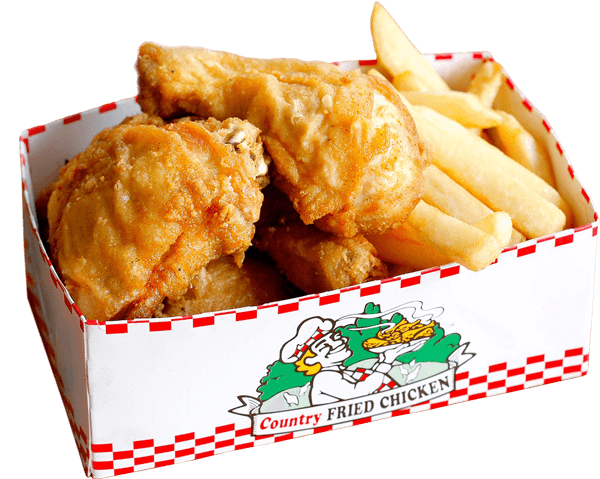 Country Fried Chicken has partnered with M.A.C Rentals for a “rent to buy” option for its licensees, in addition we ensure certification with HACCP to provide a highly recognised certification mark for non-food products and services that are designed for, or used extensively in, the food industry. 10 proven tips for success in the food industry.